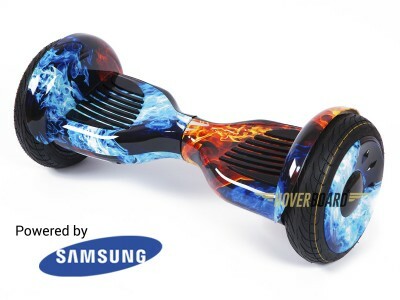 Don’t look any further for your custom, exclusive, self-balancing board by HOVERBOARDS®. 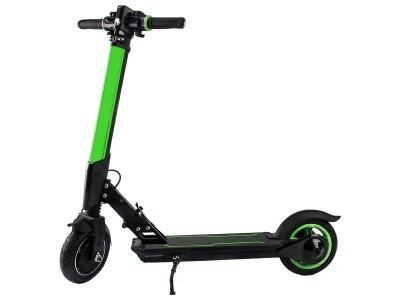 These exciting self-balancing boards are the pinnacle of future in day to day travel, and can be used for a range of different ways. 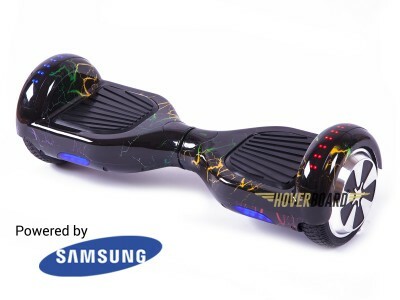 We specialise in the 2 wheel HOVERBOARD® self-balancing boards meaning we offer the finest quality Electric HOVERBOARD® self-balancing boards you will ever own! 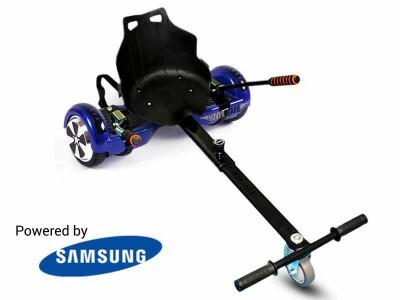 We are renowned for supplying only the safest R1 electric scooters by HOVERBOARD® that are designed with high-quality components and are guaranteed, with all balance boards we sell being certified under safety rules and mandatory fields. 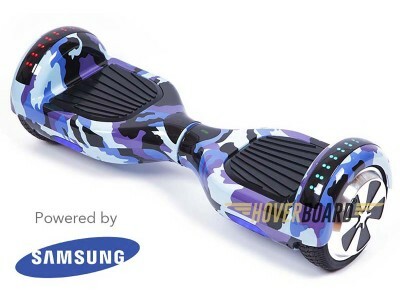 100% safe UK Certified HOVERBOARD® products that will last up to 2X longer than competitors and it fully complies with all UK safety regulations. 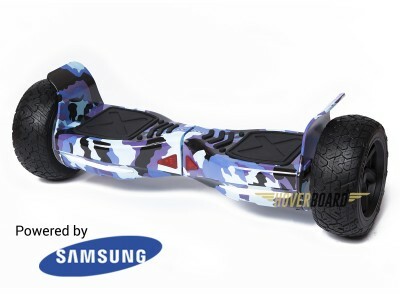 We have both Bluetooth and non-Bluetooth Boards, with stylish LED lighting and different sized rims, whatever customisation you could think of on your specialist HOVERBOARD® balance board features, HOVERBOARD® UK self-balancing boards come in a range of looks, like Camo, Chrome, Rainbow, Graffiti, and loads more! With a range of colours to suit and specifications to boast about. 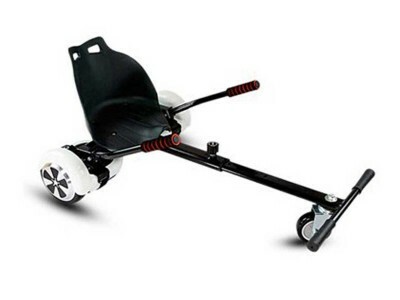 You could also travel in style while listening to your favorite music with the built-in Bluetooth systems. 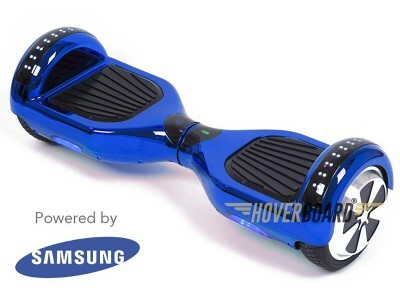 There is no better time to purchase one of our spectacular Self-Balancing swegway HOVERBOARD® products. 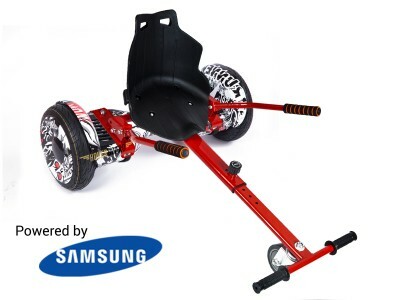 These amazing little machines are the best of the best and you don’t want to miss out on one, furthermore, you don’t want to miss out our great prices and out of this world deals with these great products.